Today, I'm very excited and proud for my hubby finally become a Cardiologist. Yeayy. This means a lot for both of us because becoming a Cardiologist is a grueling and stressful years. But now, he finally made it. Congratulations hubby. May you have a long and blissful career. And today, we went to National Cardiovascular Center Harapan Kita (NCCHK) to celebrate it with his professors, teachers, colleagues, and friends. 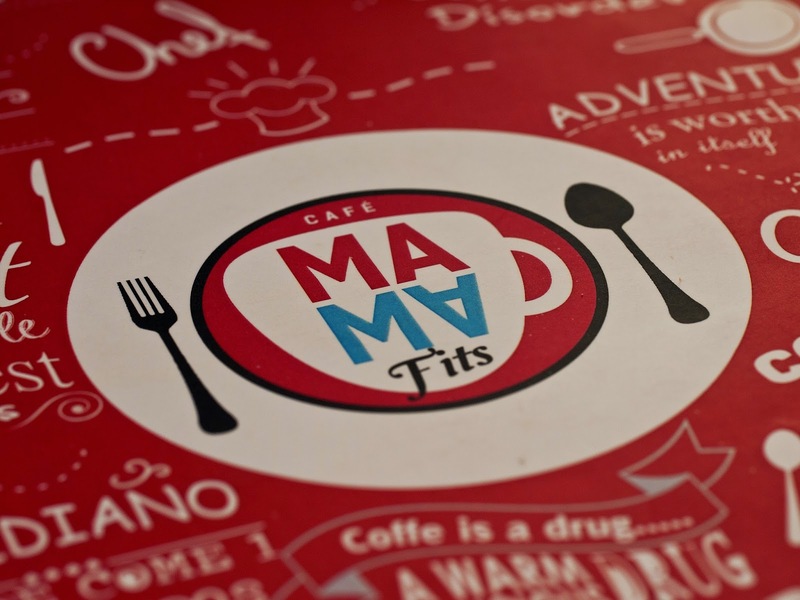 To start the day, we had an early lunch at Mama Fits which is located near NCCHK. 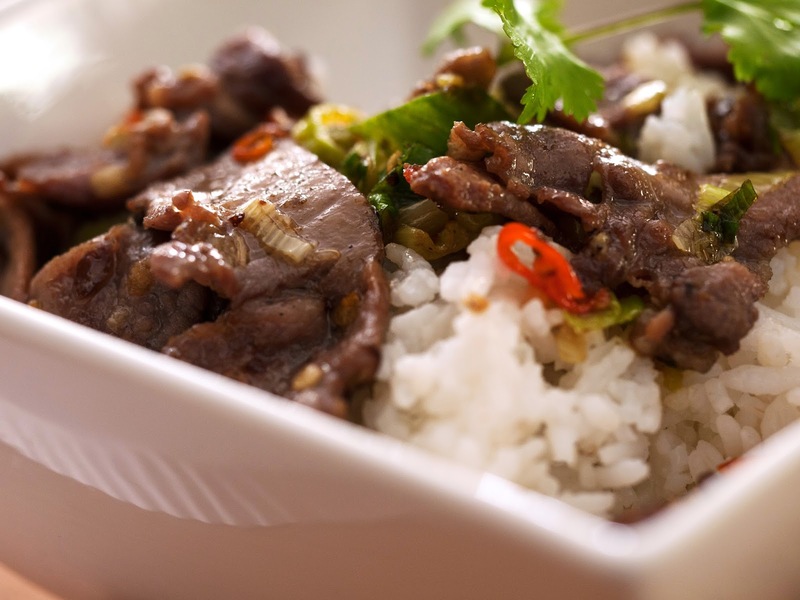 At first, when my hubby asked me to have a meal there, I was hesitated. I'm thinking, "What kind of decent meal could they probably have?" But boy, I was wrong. Our first meal arrived and it was a Chicken Porridge. I really like the taste. 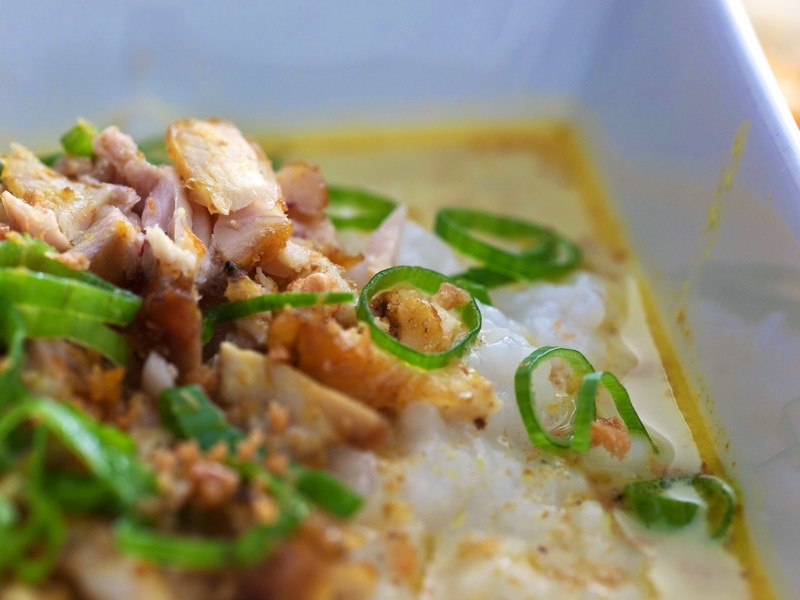 The consistency of the rice porridge was perfect and the chicken were also juicy. Dare I say, this is the best Chicken Porridge I've ever had. And then, our second meal arrived. It was a Gyu Tan Don. The Gyu Tan was nice and tender. And for me who is allergic to MonoSodiumGlutamat (MSG), it was a blessing that the Chef here did not use any MSG at all. Bravo. All in all, it was a truly enjoyable lunch. Sorry for doubting on you, hubby.